My writing has a process? From the barking mad mind of my friend across The Pond. I was invited by the lovely and talented Prue Batten to take part in a writing process blog tour. For any of you who’ve not listened to me blather at great length about Prue before, you might like to check out her work: the fay fantasy Chronicles of Eirie and the medieval Gisborne saga. Her words are like silk. They are like a fine wine. They are beautiful. Check out Prue’s writing process here: Am I Unique? Another wonderful story from Martin. Early in April 2013 I sat at the computer wondering what to write. I had just finished the first draft of ‘Blood of Ironside’ and put it away for a rest before I started on the second draft. To be a servant at the court of King Henry is to live with your heart in your mouth. This is so whether you are young or old, male or female. I am young and I am female. So the danger to me is considerable. The danger is the more acute because I am pretty and the Queen is in the last month of her confinement. Welcome to the first ever guest post to this ever growing, educational and enlightening blog. 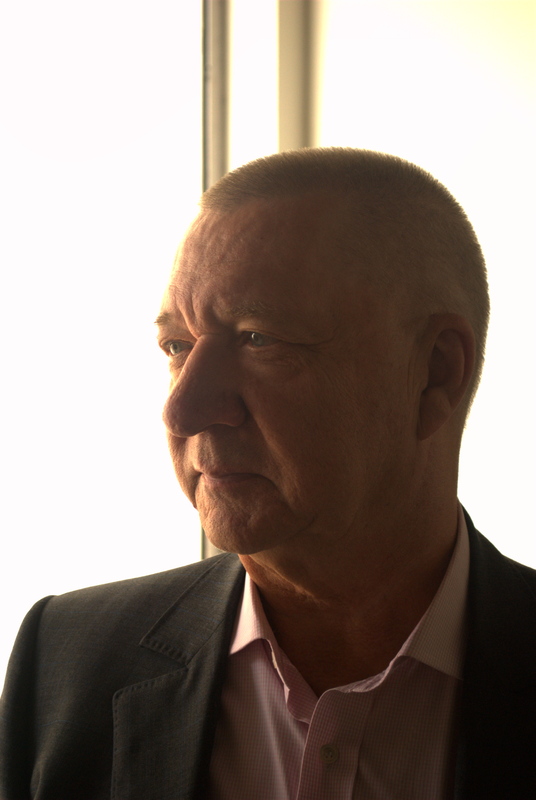 My guest, the first ever by the way, is noted blogger and author Seumas Gallacher. Welcome Seumas. Seumas Gallacher was born in the cradle of the Govan shipyards in Glasgow in the so-called ‘bad old days’, which were really the greatest of days, where everybody was a true character of note. An early career as a trainee banker led to a spell in London, where his pretence to be a missionary converting the English fell on deaf ears. Escape to the Far East in 1980 opened up access to cultures and societies on a global scale, eventually bringing the realisation that the world is simply one large, extended village. The lifelong desire to write resulted in THE VIOLIN MAN’S LEGACY, the first in a planned series. 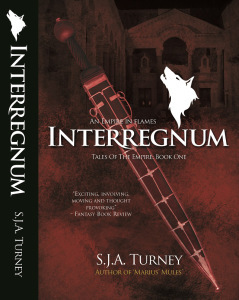 Seumas’ sequel novel, VENGEANCE WEARS BLACK was launched in early July 2012. 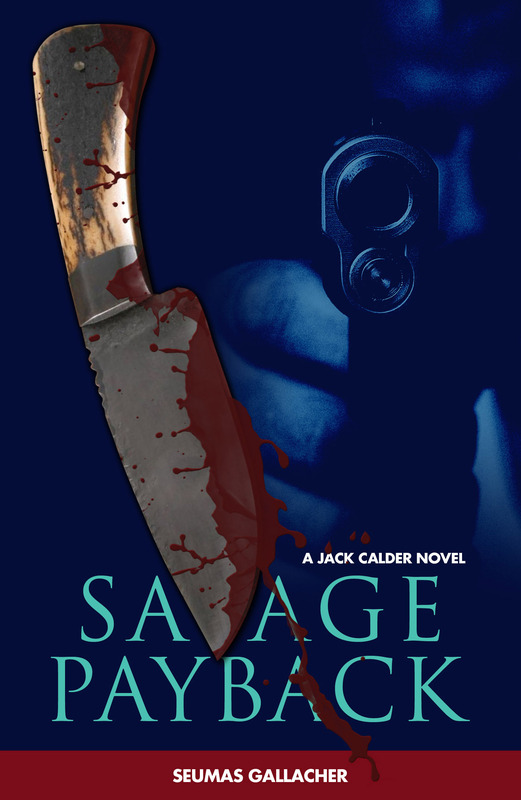 The third, SAVAGE PAYBACK, was released in late 2013 with at least two other books to follow in the same vein. Ebook downloads on his novels exceed 70,000 to date. Seumas lives in Abu Dhabi in the United Arab Emirates.